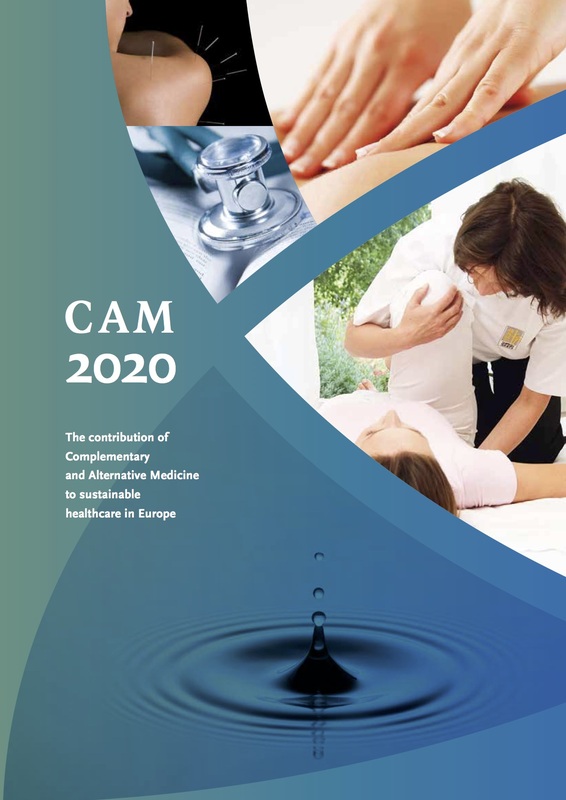 The physician may offer the patient a conventional and/or CAM treatment pursuant to a treatment plan tailored to the individual needs of the patient by which treatment progress or success can be evaluated with stated objectives, such as pain relief and/or improved physical and/or psychosocial function. The treatment plan is documented and considers pertinent medical history, previous medical records and physical examination, as well as the need for further testing, consultations, referrals or the use of other treatment modalities. • be based upon the expectation that a greater benefit will be achieved than that which can be expected with no treatment.